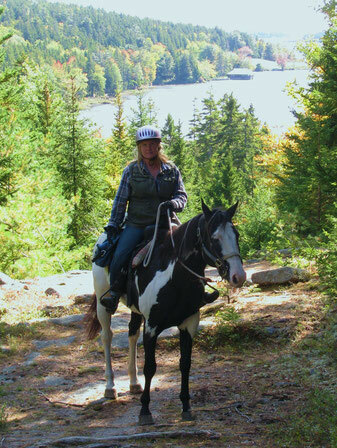 Enjoy the Beautiful Trails of West Newbury by Horseback! 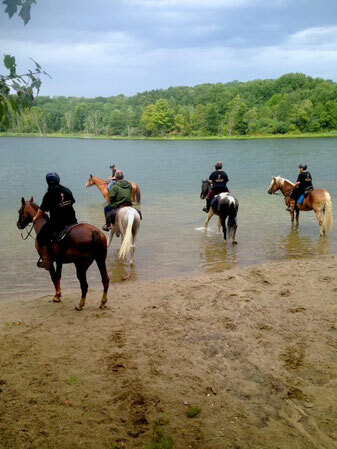 A five minute hack to Pipestave will bring you to a beautiful facility with free use of two large rings and a full cross-country course offering levels pre-elementary through beginner novice. Open year round as long as the footing is firm! More information HERE. 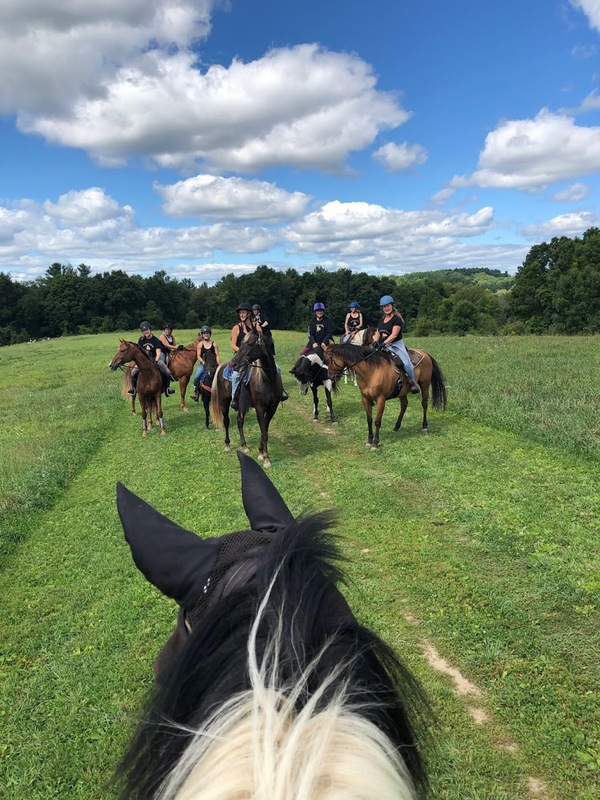 The beautiful Mill Pond trails offer access to miles of hacking through woods or fields as well as access to swimming with your horse in Mill Pond! More information HERE.